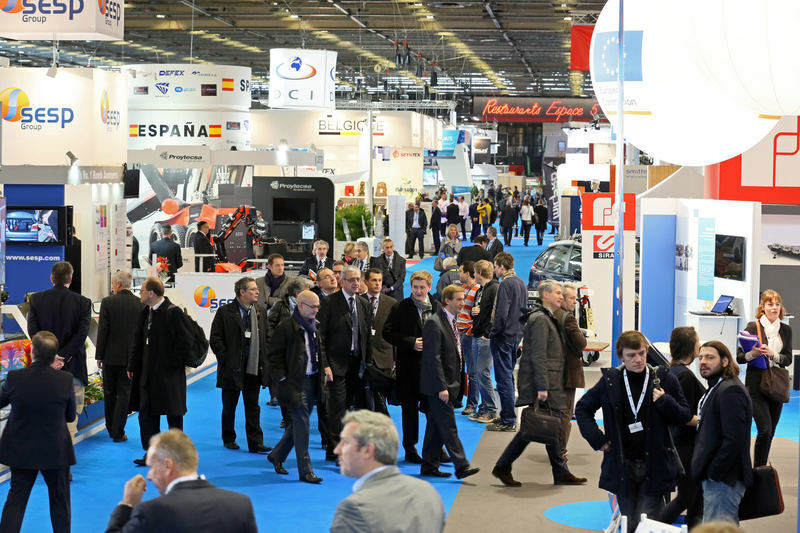 Paris, 5 May 2015 – From 17 to 20 November 2015, Milipol Paris will welcome decision makers, buyers, suppliers and experts in internal State security at the Paris Nord Villepinte Exhibition Centre. During these four days, visitors will exchange, debate and meet with the key players in the sector from across the globe.  Anti-terrorism and more specifically issues such as biometrics as a means to manage identification for immigration and border control systems as well as crisis control, intelligence and special forces.  Drones, civil or military, intelligent and connected (Internet of things) and the laws that regulate their use.  Cybersecurity and what it implies for general IT systems, data protection, Big Data, banking and fiduciary security or for the war against organised trafficking.  Safe cities involving crowd control, law enforcement, urban security and local public safety, industrial and high security site protection, video protection and data analysis.  Major risks involve victim assistance, emergency management, logistics back-up, command hubs, analysis and risk management, fire brigade interventions, the protection of civilians, first aid and the specificities of CBRN risks. The Milipol Paris show covers an extensive range of technologies and services made to anticipate, prevent and manage the threats and risks to the internal security of all States and their most sensitive infrastructures. For a better understanding of the stakes that these five major topics represent, a committee of international experts will deliver their input in terms of analysis and opinion. A first this year, the committee is composed of eminent personalities, researchers, high ranking consultants as well as many other opinion leaders on all subjects linked to internal State security. The “Major Risks” issue will be showcased in a dedicated space within the exhibition. It will combine products, technologies and services concerned with global preventive solutions and the management of Major Risks including technological, industrial, natural or sanitary risks as well as all other major threats. This year the area will include solutions for fire brigades, civil protection and first aid crews. It will also include workshops and round tables. Finally, just as in 2013, visitors and exhibitors will be invited to take part in the Business Meetings organised by the Paris Ile-de-France regional Chamber of Commerce and Industry in partnership with Enterprise Europe Network members present in 50 European countries and more (Israel, USA, India, Japan…). The initiative aims at optimising meetings set up between exhibitors and purchasers. These meetings are part of the show’s missions which is to favour the exchange and identification of innovative expertise in order to benefit official delegations from across the world, including decision makers, purchasing and procurement advisors and buyers in both public and private institutions from the sector.